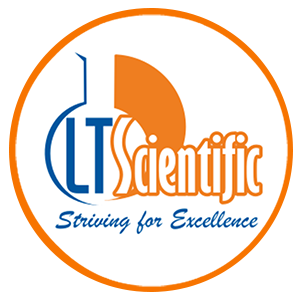 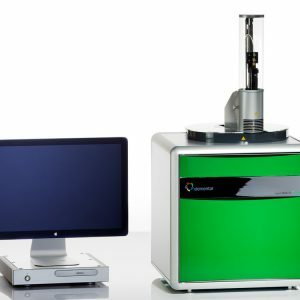 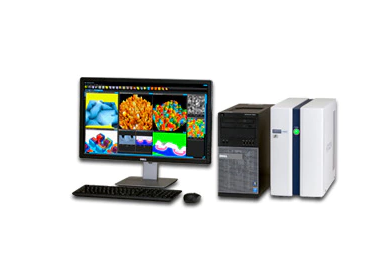 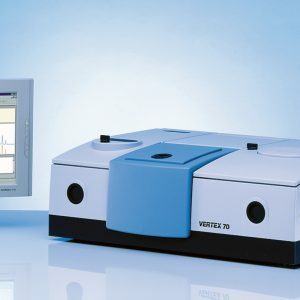 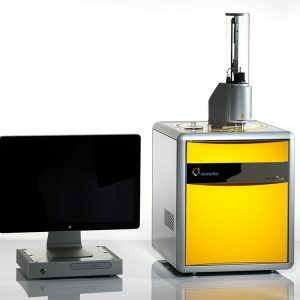 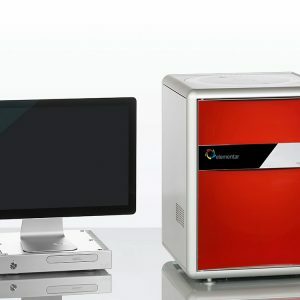 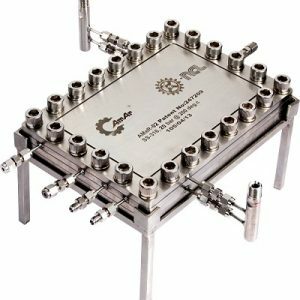 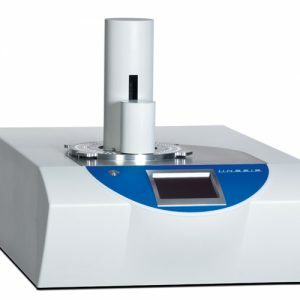 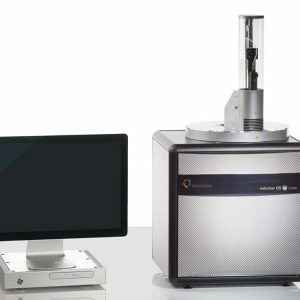 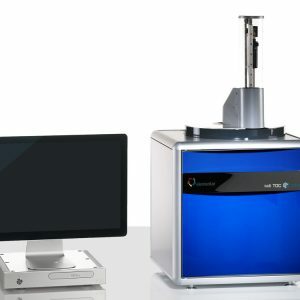 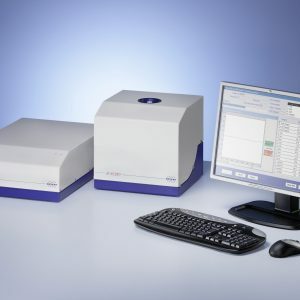 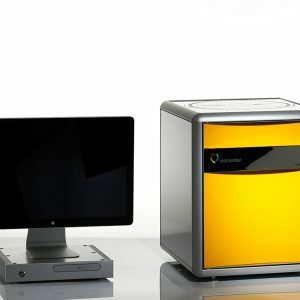 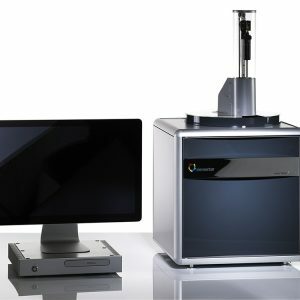 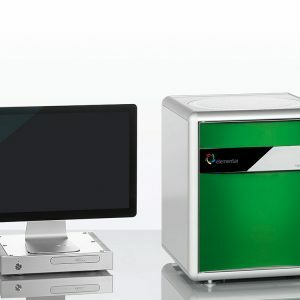 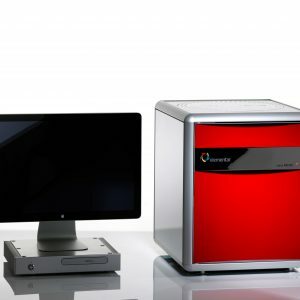 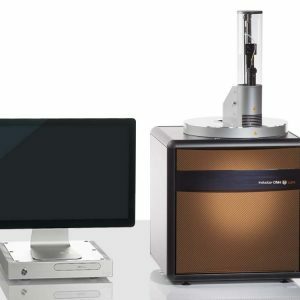 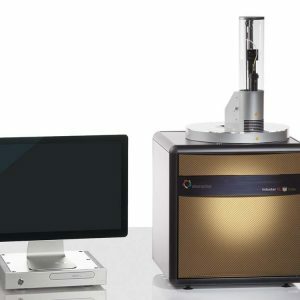 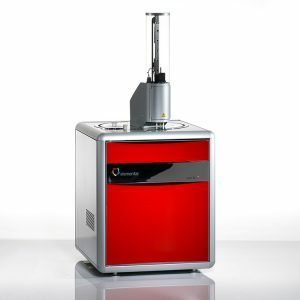 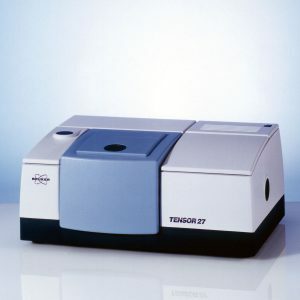 Element Analysis | Product categories | LT Scientific, Inc.
Based on the “cube” platform that has set the gold standard for elemental analysis, the iso TOC cube is a new concept for the quantitative and isotopic determination of dissolved carbon and nitrogen in liquids and slurries. 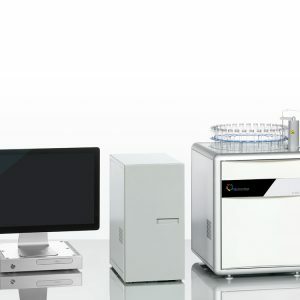 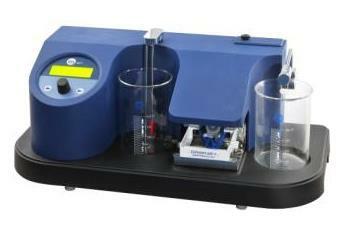 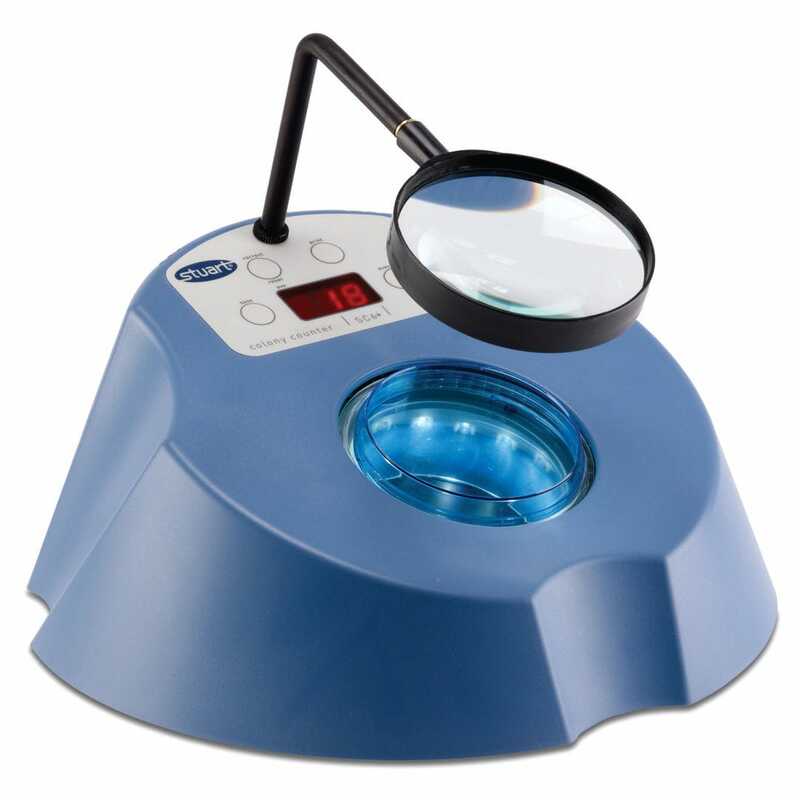 The simultaneous determination of dissolved δ13C and δ15N at concentrations as low as 0.2 ppm and 10 ppm, respectively, are easily achieved with the vario iso TOC cube. 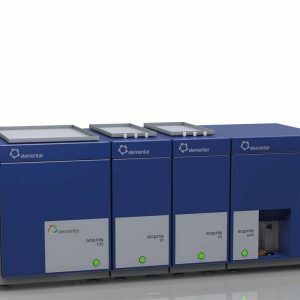 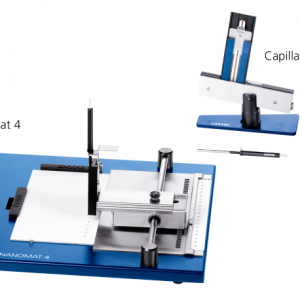 For the first time the high sensitivity for measuring TOC or TNb in aqueous solutions is combined with the accuracy and reliability of organic elemental analysis to automatically measure up to 100% carbon concentrations in matrices ranging from dilute glacial meltwaters to aggressive soil extracts. 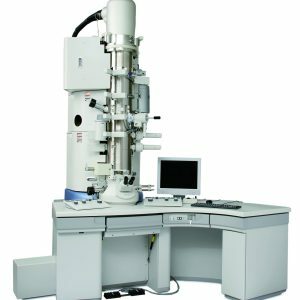 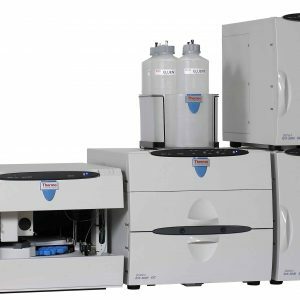 Oxidation of bound carbon and nitrogen by means of high temperature digestion and catalytic post combustion in a free selectable range of up to 1,200 °C, with reduction of nitrogen oxides to N2 for determination by IRMS.